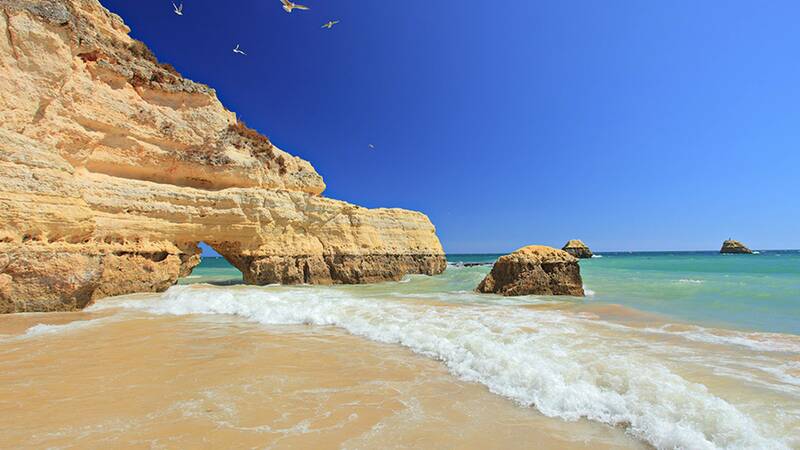 Unravel the secrets of the Algarve with the help of our Concierge. 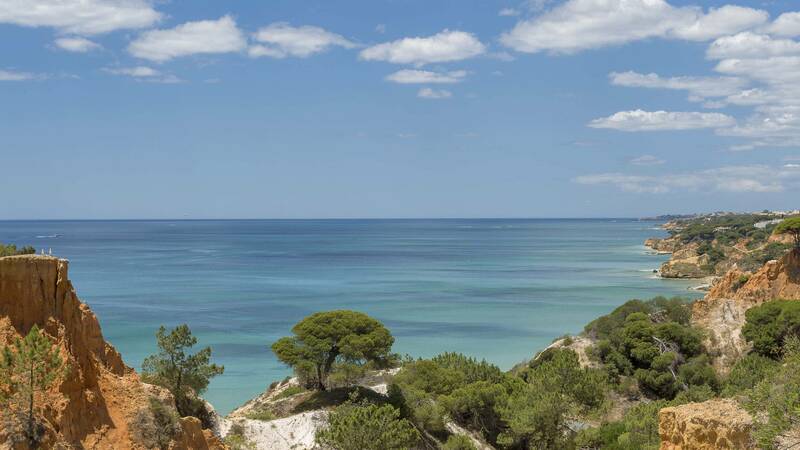 With a rich array of culture, nature and hidden secrets, discovering the Algarve in one day is simply not sufficient, I would recommend at least a week and even so, many of its secrets will have to be uncovered on your next trip. 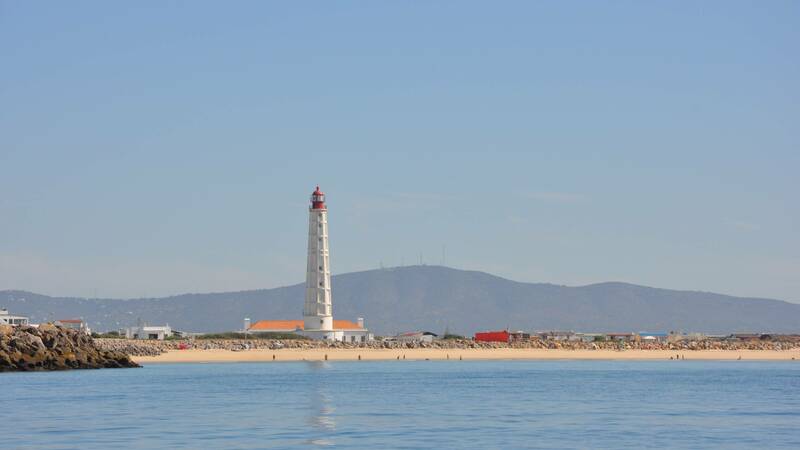 Between the Atlantic Ocean and breath-taking mountains, lies many years of tradition, and together with the mild Mediterranean weather and enchanting coastline, attracts thousands of yearly visitors to this region. 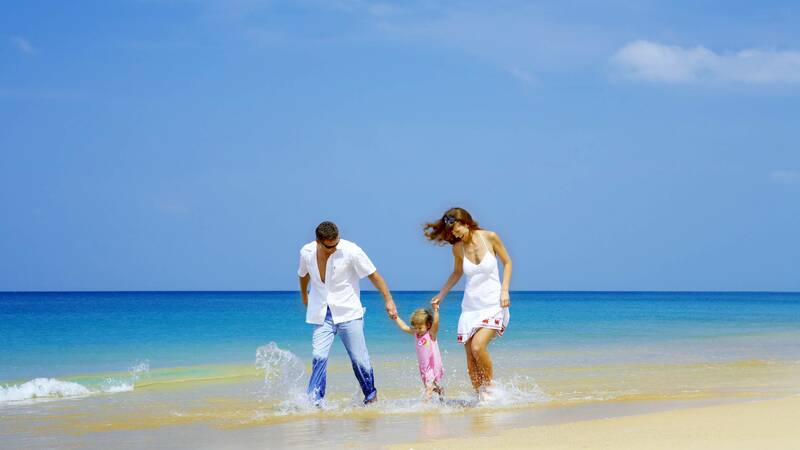 The Algarve offers a wide selection of activities for all walks of life as well as a variety of family experiences. There is no need to hold off until the summer to embrace this singular destination. 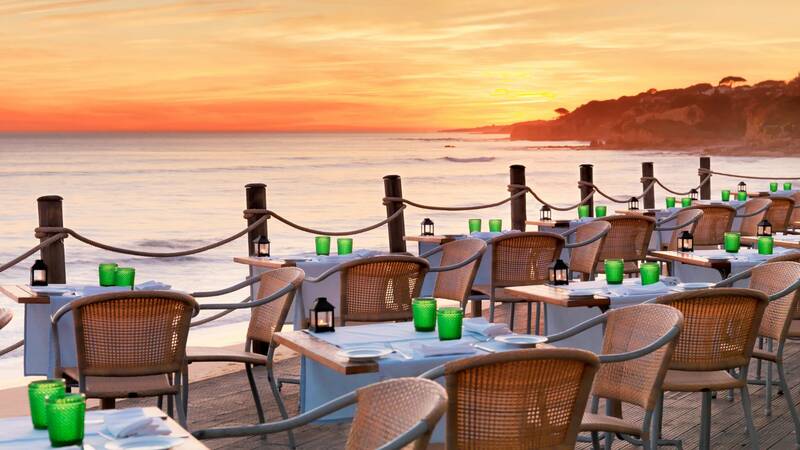 Whether it be sporting activities, rich culture, renowned gastronomy or simply leisure, together with the well-known friendliness of its people, a trip to the Algarve will leave you with a collection of unforgettable memories to treasure for years to come. 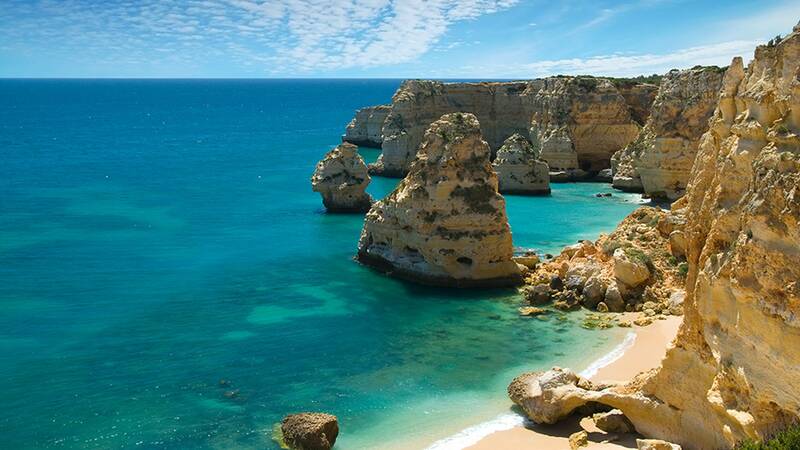 Located ocean side, in the centre of the Algarve is the town of Albufeira. 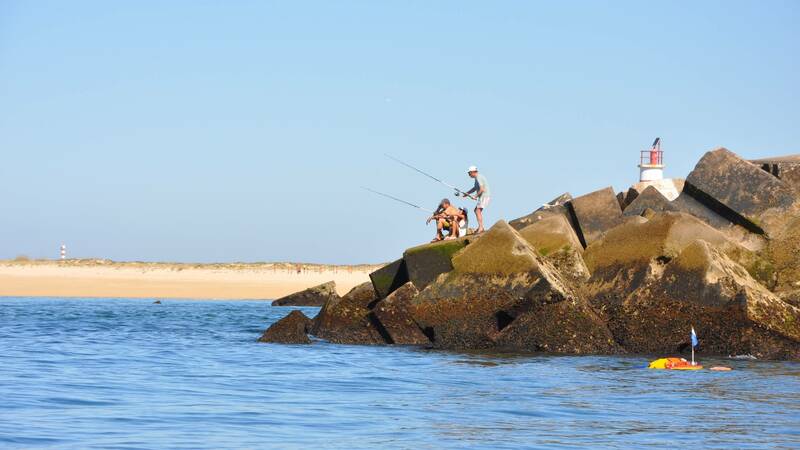 Since ancient times, Albufeira is one of the most renowned fishing and maritime ports in Portugal. 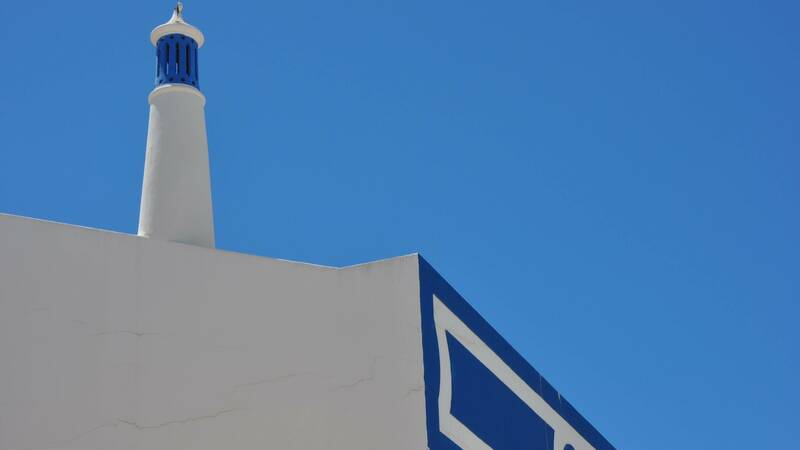 With the passing of the Romans, it was the Arabs who left their footprint on this important village, originally naming the area “Al-buhera” which resembled “The sea castle”. The Arabs dominated this rich land for over five decades until it was conquered by the Christians. 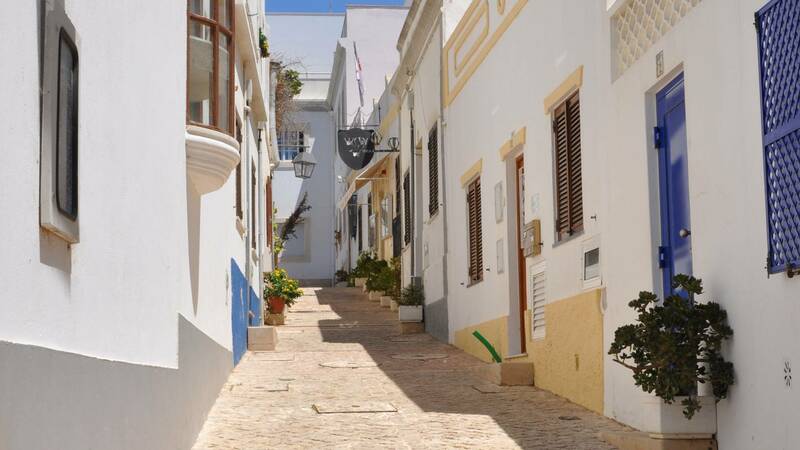 Due to an earthquake and consequently flooding in 1504, the town of Albufeira was devastated. 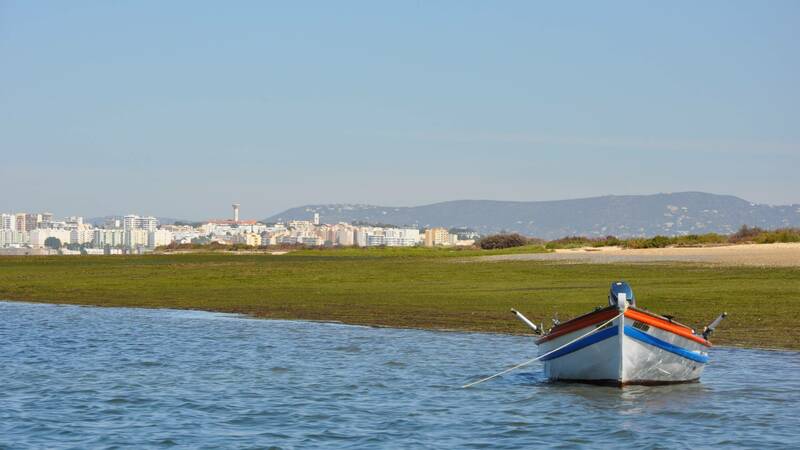 The town Albufeira was then reborn, rich in commercialization of seafood and dried fruit, reintegrated Albufeira as of one of the most sort after destinations. 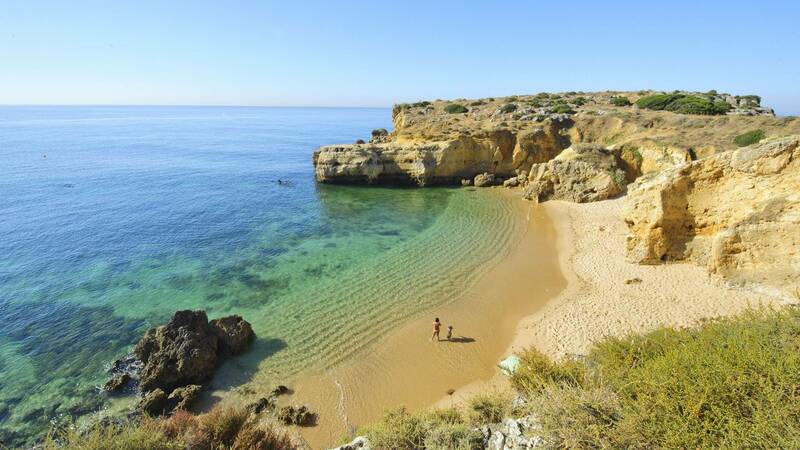 Renowned for their diversity, beauty and quality, Albufeira’s beaches are among the best in Europe, currently in 14th position in the Top 25 of the “Travellers Choice Awards 2102”. 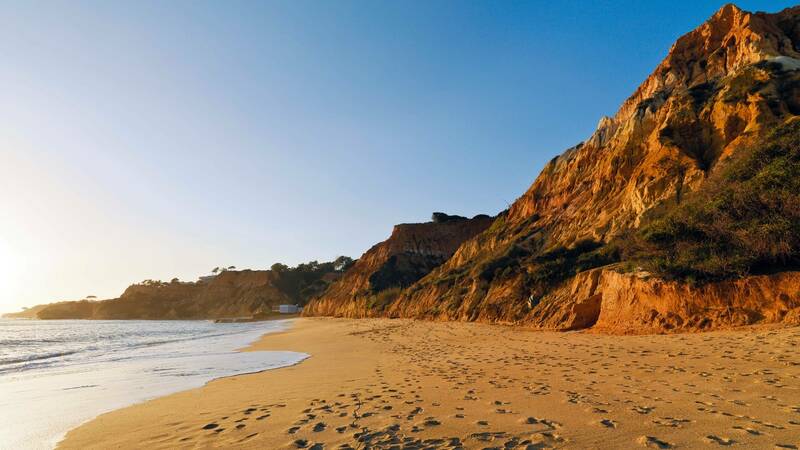 The diversity of beaches in the area of Albufeira is extraordinary, ranging from pine tree settings and unique cliffs faces to breath-taking rock formations and never-ending sand banks along the Algarvian coastline.